We were blown away by the number of readers who participated in last week's annual blog survey. Thank you again to those of you who gave up a couple minutes of your day to weigh in with some feedback. It was extremely helpful to read about what you enjoy most about Elle & Company and learn what we could be doing better, but it was even more fun to get to know you and read about your interests. We really appreciate your honest answers and we're very thankful that you've been following along. It wouldn't be fair to keep the results to ourselves, so we're sharing them on the blog today (along with the help of the new Squarespace chart block). Here are the facts about you! And if the survey participants were a good reflection of our audience as a whole, 98% of you are females. How did you find Elle & Company? What types of posts do you enjoy the most? Which topics do you enjoy the most? Do you subscribe to the Elle & Company newsletter? 62% of you subscribe to the Elle & Company newsletter. The other 38% can sign up in the blog sidebar (wink, wink). Do you follow along with Elle & Company on social media? If so, which platforms? How often do you visit the Elle & Company blog? Why do you visit the Elle & Company blog? We were blown away by these. Your kind words have meant more than you know! "The information is useful and clear. Even though I am not a designer, I find that most of the content you post applies to many kinds of business or creative pursuits, which I love." 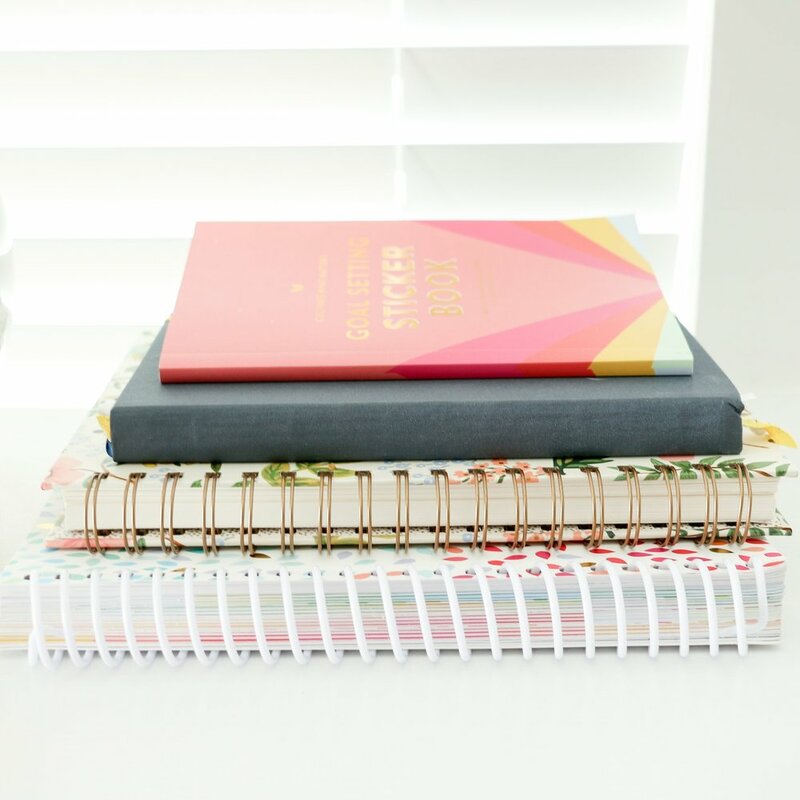 "I can always rely on the Elle & Company blog to teach me something new. It's really refreshing as a blogger who is starting her own business, to see things from a real life perspective; especially aligning your blog with your business, which is what I'm ultimately trying to achieve. Plus it's so pretty!" "Having had a Squarespace site since November, it was the Squarespace posts I started reading. But I generally find your other posts really interesting and inspiring, especially about running your business. You've also introduced me to Bloglovin and that's how I keep up to date with your new posts." "High-quality & interesting posts (I know you put a lot of time & thought into them!). Pretty design while reading the blog posts. Your passion for your business and blog is infectious." "I find the content insightful, useful, and well elaborated." "To get a fresh perspective on business & blogging. Sometimes I get so stuck in my own strategies and have tunnel vision. Lauren & Jake broaden my scope and help me reconsider and brain storm from a NEW, instead of tired, perspective." "Every morning when sit down with a cup of coffee and read your latest blog post, it feels like sitting down with a friend. Besides your warm, friendly tone, the aesthetic of your website is bright and inviting. The cherry on top of the cake is that the information you put out is SO pertinent to my entrepreneurial aspirations. There is something I can take away and apply to my own practices in each and every post!" "I have owned my own business for the past 9 years and I have never learnt as much about business, on a various range of topics through those 9 years as I have from just a few months at your blog. You inspire me tremendously!" "I refer back to your articles on branding/business/design frequently as I am trying to learn all I can in preparation for my own web design business launch." "Partly due to my fascination that Lauren can keep coming up with such good content every day! The tone I get from the content is one of calm and thoughtfulness. The website looks clean. It's like a way to de-stress!" "Because the information you provide is so useful and immediately actionable...I always feel like I just took a mini class in business or design. I visit everyday because you're one of the only blogs that consistently posts every weekday where I actually want to read each post...I keep coming back because I like my website so much better now that I've started implementing your wisdom :)"
"The content is top notch. The design is gorgeous. I'm fascinated by the growth of your website and your business and how they've become so integral to each other. 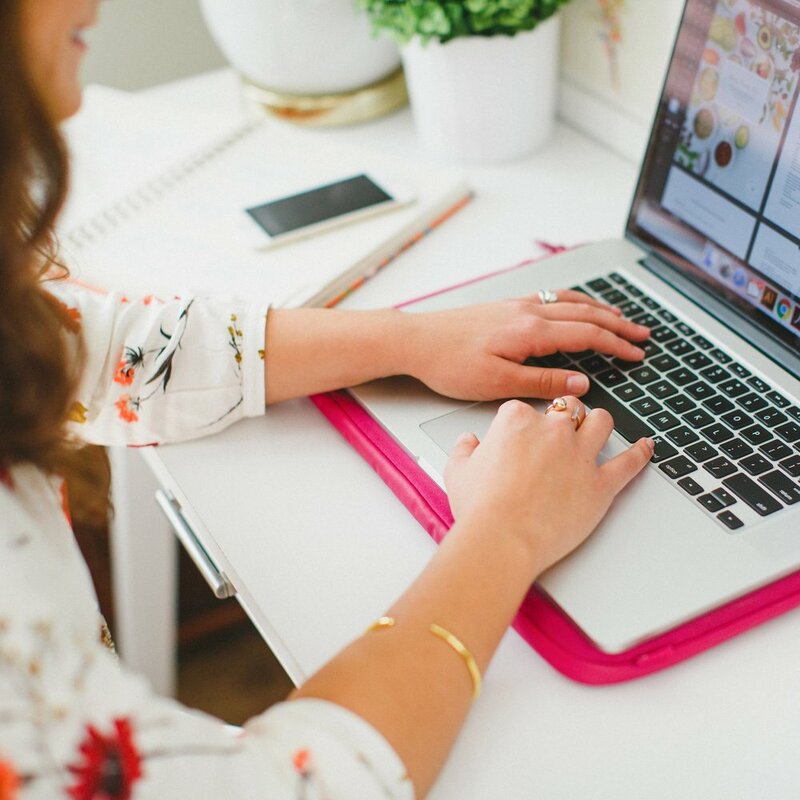 I never wanted to start my own business, but your blog seriously inspires me to think outside the box and achieve great things with my life." "This year I really wanted to approach my blog in a different way. We just had our 4th baby and I knew that in order to keep up with the blog and stay on track to open an Etsy shop this summer I needed to work smarter not harder. I wanted better branding and a fresh look. You've just been speakin' right to me with all your posts!" We're also grateful that each of you gave us honest, thoughtful suggestions on what we could be doing better around here. We're taking each comment to heart and into consideration. "It would be great to hear more about how you started your business and grew it to be as successful as it has become today. At least for me, I find that gaining a following at the beginning of my journey has been the hardest and something I could use a little more advise on." "More webinars! In particular the navigating and blogging with squarespace webinars. They seriously ROCK!" "I'd love to see more in progress photos and posts as you're working on a new brand. I love seeing the mood boards at the beginning and the reveal at the end, but it would be fun to see some of the in-between too." "You may already have such a system in place that I just haven't found yet, but it would be great if you had a categorized archive of posts that was easily accessible from your homepage!" We do have an archive page here, but we're planning on making it a little more prominent this summer (along with some other exciting website changes!). "I would love to see some features from different types of creatives! I think it would be a great way to hear about some different businesses and how they are successful." "Share ALL of your secrets! Hahaha." "More Squarespace tutorials-- love them!" Were you surprised by any of the results? Do you have anything to add? Leave a comment and let us know!